All participants are provided with accommodation at dormitories of Palacky University of Olomouc – ‘Mr. 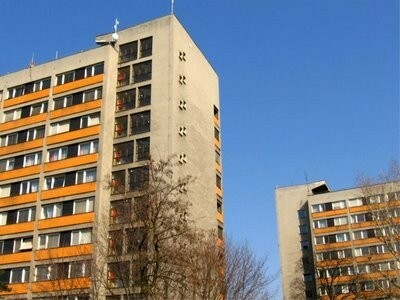 Bedrich Vaclavka Hostel’ . 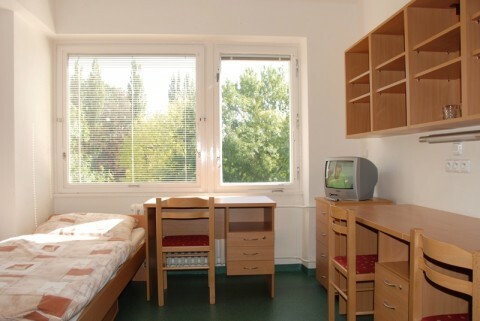 In case you are uncertain about any aspect of your accommodation, please call us at 00420 601 353 165 (Jakub Kadlec). 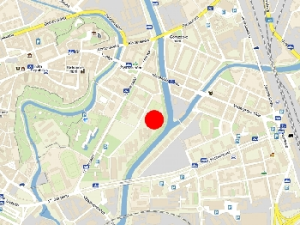 This facility is close both to the tournament’s venue and the center of the city (two 11 story tall buildings near Envelopa tram stop, designated A and C). 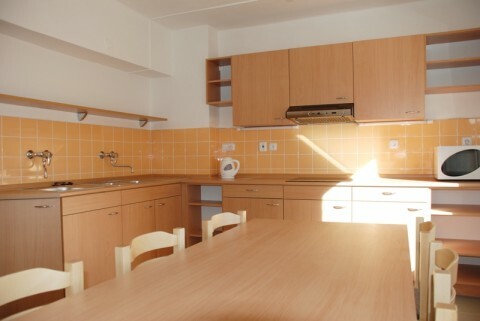 There are three rooms in each apartment (two with three beds and one with two), equipped with fridge, phone, internet connection (in block A) and other basic appliances. 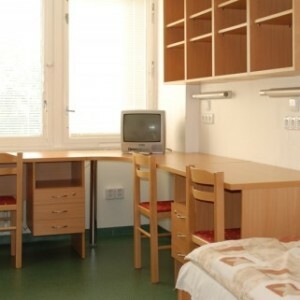 There will also be special TV rooms, study rooms, PC rooms and a gym at your disposal, should you require them. The towels are provided, also the soap. But we as Organizing Committee recommend you bring your own anyway, just in case. 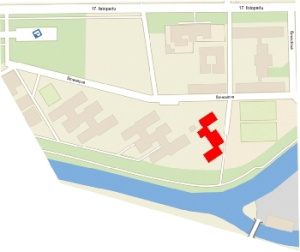 Be aware that there will be a refundable 20 € deposit fee for the keys. 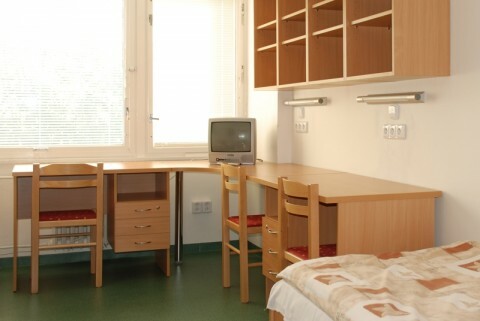 Organizing Committee can also arrange prolonging of your accommodation. It is 20 € extra payment per person per night. 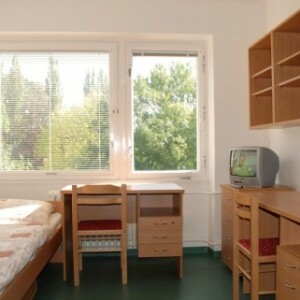 If you would prefer a single room, the fee per night is 30 €, or in other words 10 € extra. 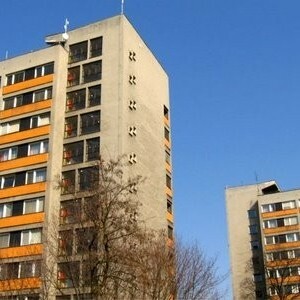 Address: Smeralova 8, 771 11 Olomouc (map).